Obituary for Stephen D. Clifford | Bermingham Funeral Home, Inc.
Jefferson Twp: Stephen D. Clifford passed away on September, 7, 2018 at Morristown Medical Center after a long illness. He was 75 years of age. Clifford, as he was known, was born and raised in Saratoga Springs, NY. He joined the US Army in 1962 and settled in NJ in 1967. During the Vietnam War, he was stationed in Paris as a member of the United States Army Signal Corps. Clifford worked as a Telecommunications Manager at Picatinny Arsenal for 37 years, and once retired, continued for another five years after as a contractor in the same capacity. He was extremely knowledgeable in his field, and was often sought after for technical advice, not only from Picatinny managers, but from other government installations as well. 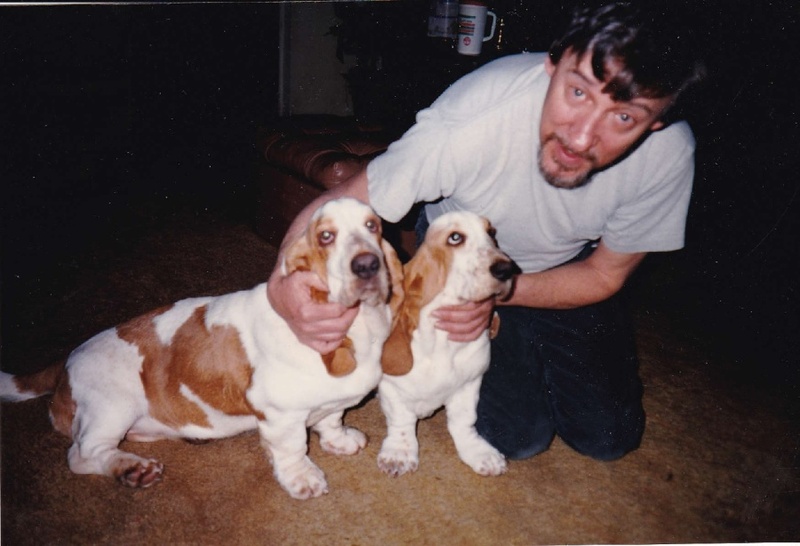 Clifford was an animal lover and enjoyed cooking and being creative in the kitchen. He was predeceased by his sister, Ellain Clifford and his brothers, Frederick Clifford and Robert Smith. Survived by his devoted, long-time partner and friend, Susan Struble, with whom he lived. Also survived by his brother, Jerry Clifford of Sanford, NC; his ex-wife, Geraldine Clifford of Hopatcong, his daughter Michel Clifford Malone and husband David of Lafayette, NJ and his son Matthew Edward Clifford and wife Sandy Calderon Clifford of Kearny, his three grandchildren Daniel Robert Clifford and wife Ashley Barreto Clifford of Montague, NJ, Timothy David Malone of Lafayette and Emily Malone Murmer and husband Christian of San Diego, CA, his grandchildren Geoffrey, Edward, Danielle and Olivia, and one great-grandson Hudson Christopher Clifford. Services and cremation were private. Donations in Clifford’s memory to 11th Hour Rescue www.ehrdogs.org/info/donate or Eleventh Hour Rescue, P.O. Box 218, Rockaway NJ 07866 would be appreciated.